We all feel the thrill and anticipation for upcoming vacations, special occasions and seasonal festivals. During the months and weeks prior, we build them up into something fantastic. Our increased expectation impairs our day-to-day activities. We have a ‘countdown’ to the event or day, creating an ever intensifying yearning for our days to pass quickly. It is, of course, human nature to look forward to a special occurrence – it is hard not to. However, in doing so, we risk not enjoying the everyday events that might also be special. 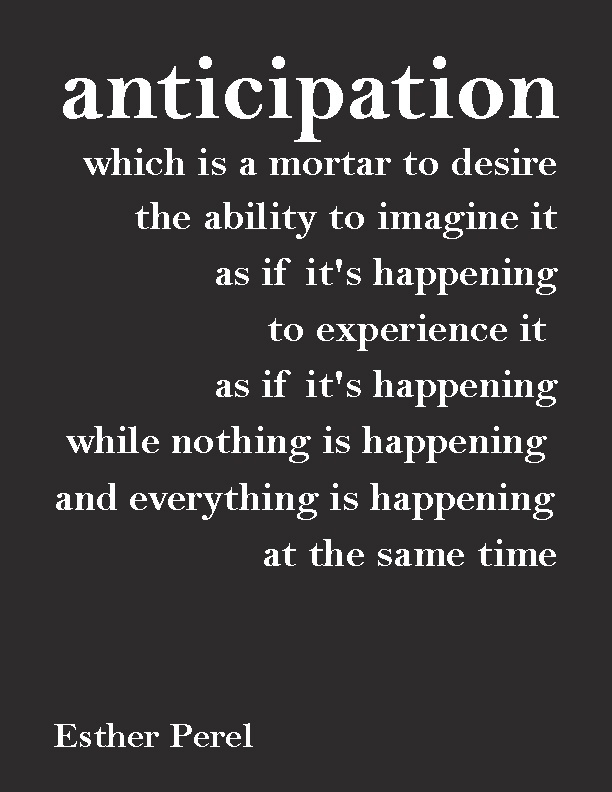 Our anticipation can cloud our minds to everything else. I admit I have a countdown to a longed-for vacation but I realized my folly this past weekend. I became so focused on a future date; I was blurring some important dates that occurred prior to ‘the’ date. A special friend got married on Saturday and although the heat was unbearable for many the garden ceremony was wonderful, as the guests saw the happy couple become man & wife. Shade was sort by some guest under tall hedges; there were containers of ice with water bottles in them and tiny bottles of bubble liquid to blow into the still air. The reception was held in a small community hall and everyone suffered the heat to rejoice the marriage. This was a celebration of two incredibly well suited people and I was honoured to share their day. On Sunday, I visited a friend who has spent many months researching my family tree. The information gathered is fascinating and thrilling. We go back to 1628 in England, where records stop for the most part. I now have a binder full of my ancestors for my father and mother’s family tree. It will be part of an extraordinary keepsake book, I am compiling for my siblings and for their descendants to pass down. So my weekend held incredible memories and my ‘countdown’ was forgotten for a while. I was fully present and will reflect on these events favorably for many a year. Every day is precious we need to relish them fully. In writing, we also create anticipation for our readers, propelling them forward in the narrative to the conclusion. We plan the climax of our novels but anticipation is an important part of keeping your readers interest. If we develop a story arc that will have our readers asking questions about what could happen next, we are succeeding in our creation. How do you form anticipation in your novels? Share your tips, excerpts you are proud of or examples you found thrilling. Great article. 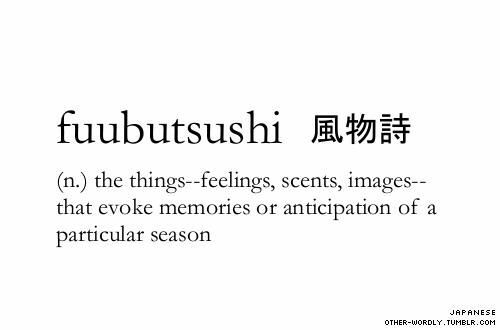 Thnx for the cool word! The need for anticipation in writing is true of non fiction too. All writing has to lead the reader into it , one way or another. The issue, definitely, is the technique required to do it. Yes it certainly is…we need to engage our readership no matter the genre. Thanks for dropping by, Matthew.